Being Frugal and Making It Work: 2016 Holiday Gift Guide: Seeking Sponsors! With the holidays quickly approaching we are starting to put together our 2016 Holiday Gift Guide. Beginning November 1st, Being Frugal and Making it Work will launch its very first Holiday Gift Guide! The holiday gift guide is going to feature gift ideas for everyone on your holiday shopping list... from toys and clothing to food and electronics, and much more! 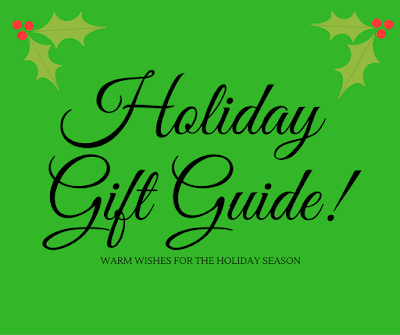 You can easily find the newest holiday gift guide posts under the Holiday Gift Guide tab at the top of the page, and you can find links to all giveaways in the right sidebar. Be sure to stop by daily to check out the newest reviews and giveaways. If you have a family friendly product or guest post you would like to have featured in the 2012 Holiday Gift Guide, you can contact me by using the CONTACT ME tab in the top navigation bar. What items are on your shopping list this holiday season?